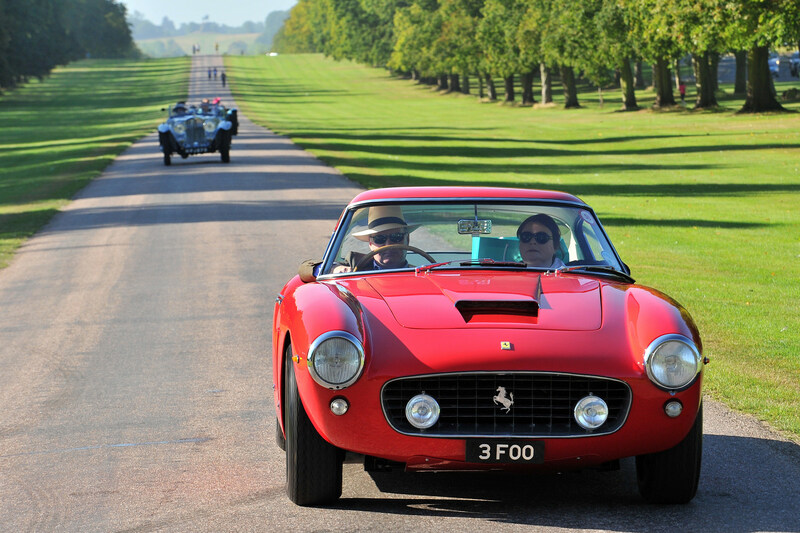 No celebration of speed would be complete without the presence of Ferrari and as such the London Concours 2018, hosted at the Honourable Artillery Company from 7-8 June, will play host to a world-class selection of mighty machines from Maranello. From the latest and greatest hybrid-hypercar, the LaFerrari, to a racing hero of yesteryear, the 250 GT SWB, the bloodline of Ferrari will be on full display at the stunning five-acre oasis of green in the City of London’s Honourable Artillery Company. A true example of 1960s elegance, the 250 GT SWB is a stunning mix of gorgeous form and racing function. Powered by a thunderous Colombo V12 engine, the SWB is as captivating to drive as it is to look at, often captained by the likes of Stirling Moss at race events worldwide. The archetypal grand tourer, the Daytona was a favourite of the jet set in the 1970s. With its luxuriously appointed cabin, handsome looks and 174mph top speed, the Daytona was the car that defined touring in style. An era defining supercar, the F40 was a bi-turbo behemoth which demanded respect. Heralded in automotive folklore for its aggressive looks, carbon fibre-kevlar-aluminum body construction and astonishing engine note, the F40 is for many the ultimate iteration of the Ferrari F-car. With a 4.7-litre Formula One derived V12 engine, 202mph top speed and a 0-60mph time of less than four seconds, the F50 burst onto the scene in 1995 and instantly became a poster car for a generation of car enthusiasts. One of the last analogue supercars, the F50 remains a collector favourite. With a limited production of just 499 cars, Ferrari’s technological tour de force was first introduced in 2013. Powered by a 950bhp hybrid V12, the LaFerrari has a top speed of over 217mph and can travel from 0-62mph in less than three seconds.